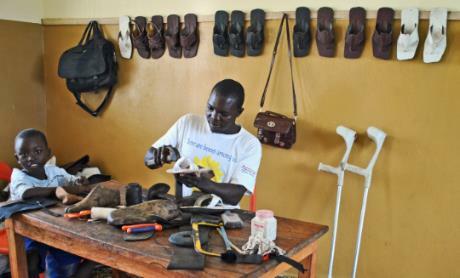 Cybelle Agossou, the youngest of a family of six children, decided to enroll in a practical training course to become self-employed and help her parents. 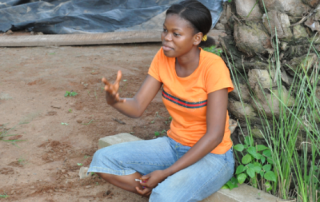 Today, at age 20, she manages a small soap-making business and employs four people. 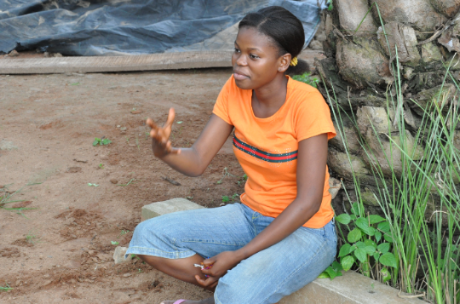 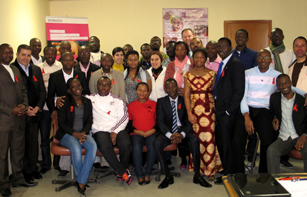 Cybelle took an 18-month training course at the SonghaiCenter in Porto-Novo, the political capital of Benin.